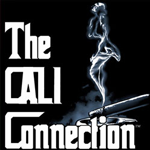 Cali Connection - Dead Head OG. Free US delivery. 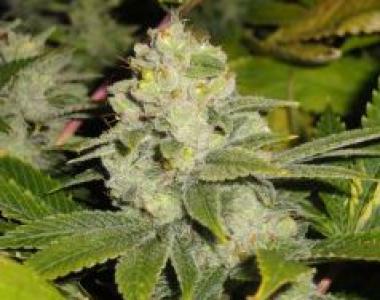 Dead Head OG is a delicious lemon skunk that has contributed to some legendary marijuana strains, such as OG Kush, Sour Diesel and Chemdawg!